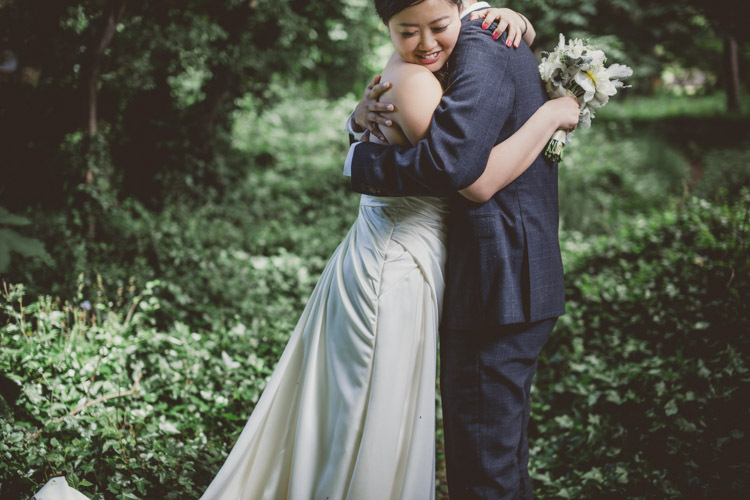 Received the stunning photos from Ameris (Julia & Rob's photos are perfection!) 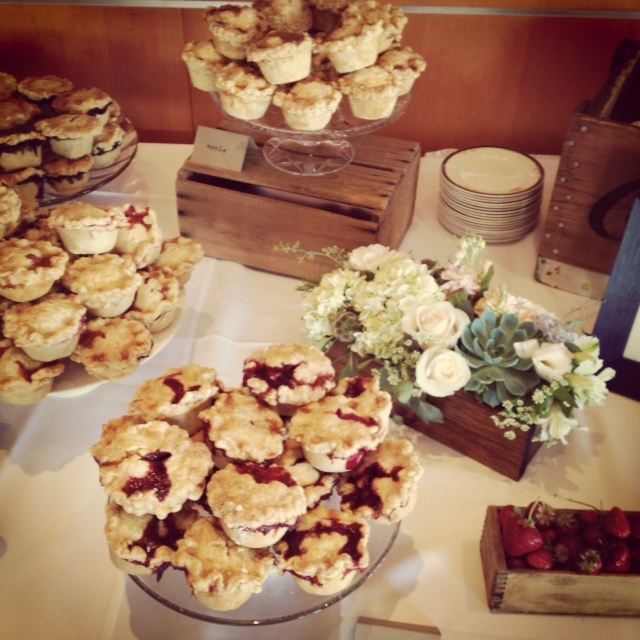 of Heather & Jim's garden wedding! Check back next week for a full blog post. Attended a Bridal Shower for one of my good friends, and gifted her this fantastic, and local, cookbook! It is one of my personal favourites, and between the delicious recipes and great entertaining tips, is a must for everyone! , at J&R's wedding over the weekend! Had a great time chatting with the newest FKE couple, N&C, about their mad men/city inspired wedding, next summer!